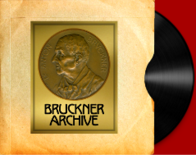 As commercial recordings are received, they are listed in the Bruckner Archive directly. 2) All pertinent performance information is stored or researched. 3) The file undergoes a rough edit cleaning up any extra material contained in the file. 4) The file is stored and backed up on an audio computer and a backup drive. 6) Movement timings are determined. 7) The labels are prepared with all pertinent information and timings. 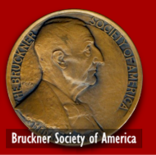 8) The recording is cataloged and added to the Bruckner Archive database. 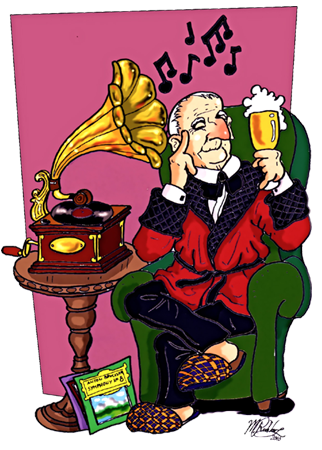 9) The recording is stored as a .FLAC file. 10) All documentation is stored in its original format and as a .pdf file. 11) The .FLAC file and all other documentation is zipped and backed up on several hard drives on and off site.